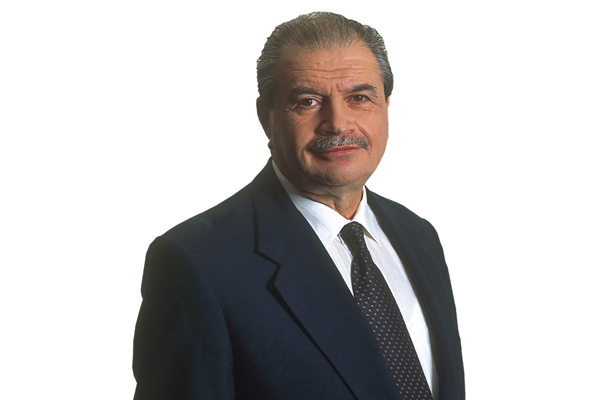 Nasos Ktorides is a solid exponent of the belief, “if you can dream it then you can achieve it”. From an early age, he manifested his independence in what is achievable. He attempts to take the roads less travelled, without being confined to tried and tested solutions or secure boundaries. Born 14th October 1936, in Larnaca, Cyprus. Attended United Nations for Foreign Service Officers in Geneva and New York. Served at Foreign Ministry as Secretary B / Vice-Consul, then as First Secretary / Consul and Counsellor B / Consul General. Also served in the Cyprus Embassy in Athens as Counsellor. Served at the Presidential Palace as Director of the President’s Office for nineteen years. Accompanied Presidents Archbishop Makarios, Spyros Kyprianou, Glafkos Clerides and George Vassiliou on various missions and conferences abroad. 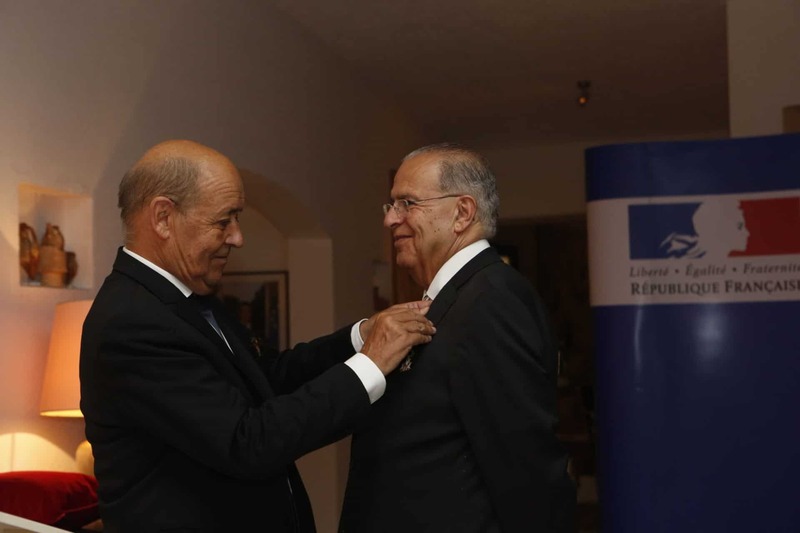 Member of the Board of Directors of Quantum Corporation and of the Commercial Bank of Greece (Cyprus). 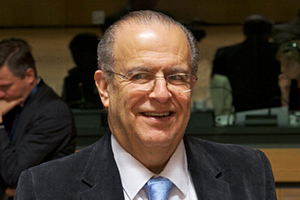 Honours: Grand Commander of the Order of Merit of Greece and Grand Cross of the Civil Merit of Spain. 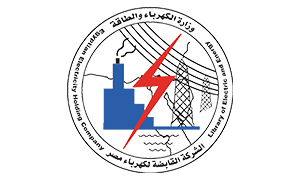 Overall Project Director of the EuroAfrica Interconnector. 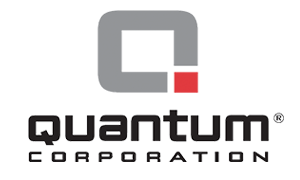 George is CEO of Quantum Corporation and Quantum Energy, which, since 2000 focuses on investments in the energy sector in Southeast Europe through strategic investments in five hydroelectric and thermal electric power stations. 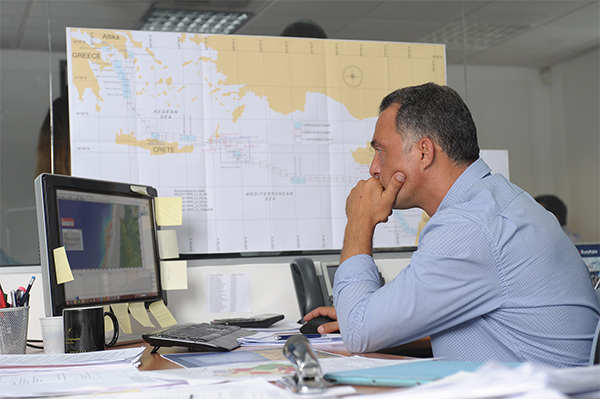 Prior to joining the EuroAfrica Interconnector, Thanassis had senior and supervisory responsibilities at subsea cable and interconnector projects in the UK and the Netherlands for e-on Energy, Tideway Offshore Solutions, DP2 Offshore, Stemat Marine Services and Limassol-based EDT Marine Construction/EDT Offshore. His love for the sea started from a young age, after which he joined the navy and later became captain and cruising instructor. 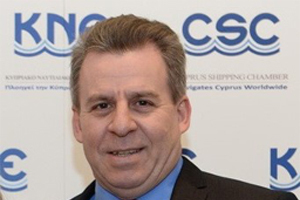 He is qualified as a NAUI Diving Instructor and ASHI Instructor and has passed several certifications of the Cyprus Dept. of Merchant Shipping. He also has a private pilot license (PPL). Marios Efthyvoulou was born in 1977 in Limassol, Cyprus. 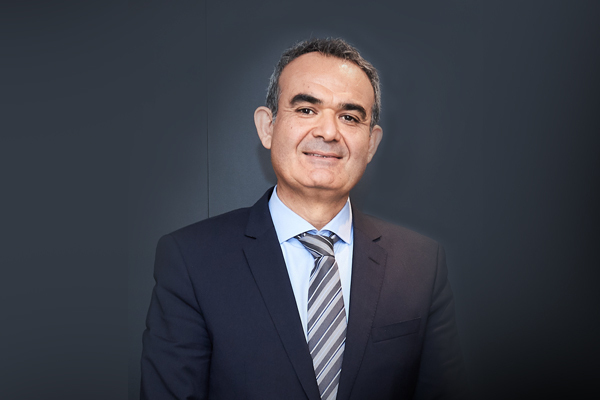 He holds a Master’s degree in Business Administration, a BSc (Hons) in Actuarial Science, a Mechanical Engineering degree and he is a member of the Cyprus Association of Actuaries since 2004. He joined EuroAfrica Interconnector in 2014 as a director, managing the procurement of the studies. 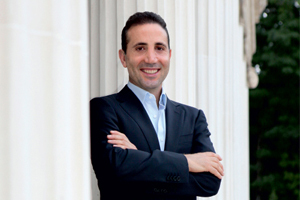 He is also the assigned Project Manager for the execution of the studies. Dr Drazen Vorkapic was born in 1962 in Yugoslavia. He completed his Ph.D. in theoretical physics in 1990 at the University of Zagreb where he worked from 1986 to 1991. He then worked for 10 years as a senior research associate at the Vinca Institute of Nuclear Sciences in Belgrade. In 2001, Drazen joined the Quantum Corporation Group, originally in Serbia and later on in Cyprus. 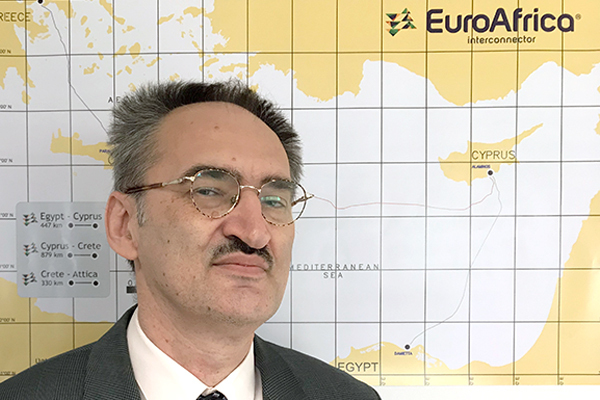 Since 2017, he holds the position of the Development Director of EuroAfrica Interconnector. 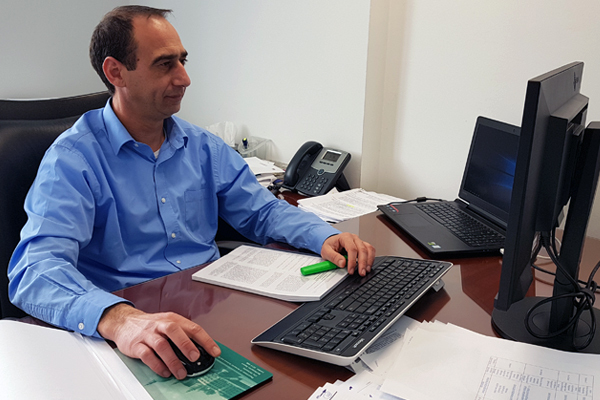 Drazen has published many articles in well-respected international physics journals throughout the years. Joined the EuroAfrica Interconnector in 2016 and since May 2017 is Director of Media and Communications. A veteran journalist since 1983, Masis is a newspaper publisher.